today I imagine you my Bjornholm before I rebuilt about for 6 months. I thank you first for TuneWar for his help and patience with me. 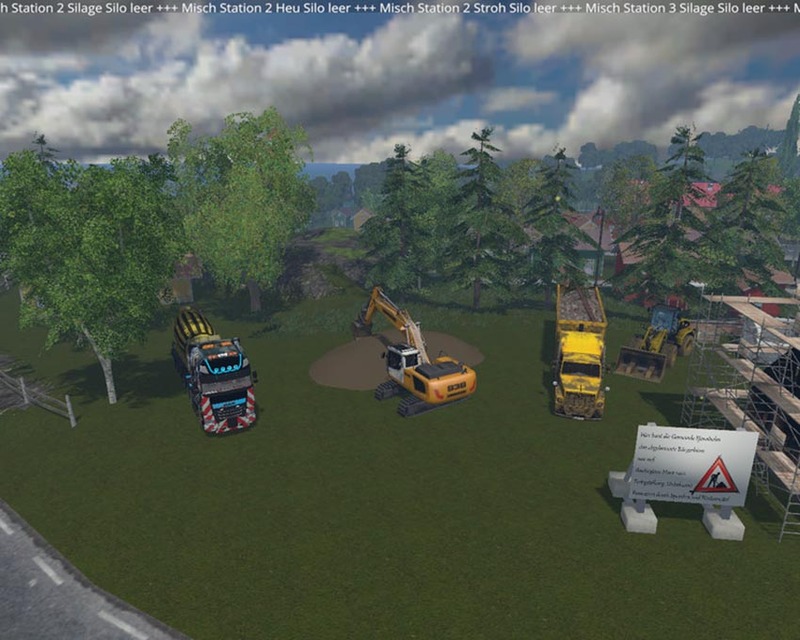 Furthermore, I want to thank my beta testers of Schönis play area namely Schöni, Marcus and especially Marco. and the hopper now wider. 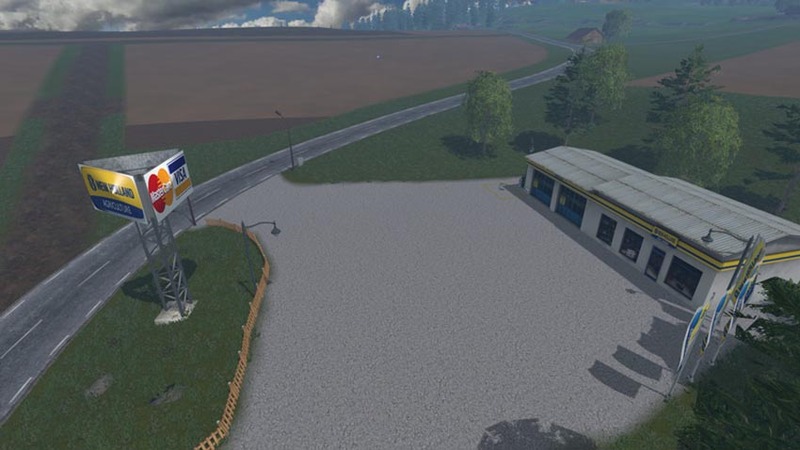 All BGA silos on the map are been raised to 1.2 million and filling volume now fit 2 million liters of liquid manure into the basin at the base BGA and there are new tarpaulins for covering at the base BGA. So on it goes towards the cowshed. Since 3 compound feed stations have been installed and set up the shield and StopMilkSale the Trogger set sodas you can now sell the milk itself. 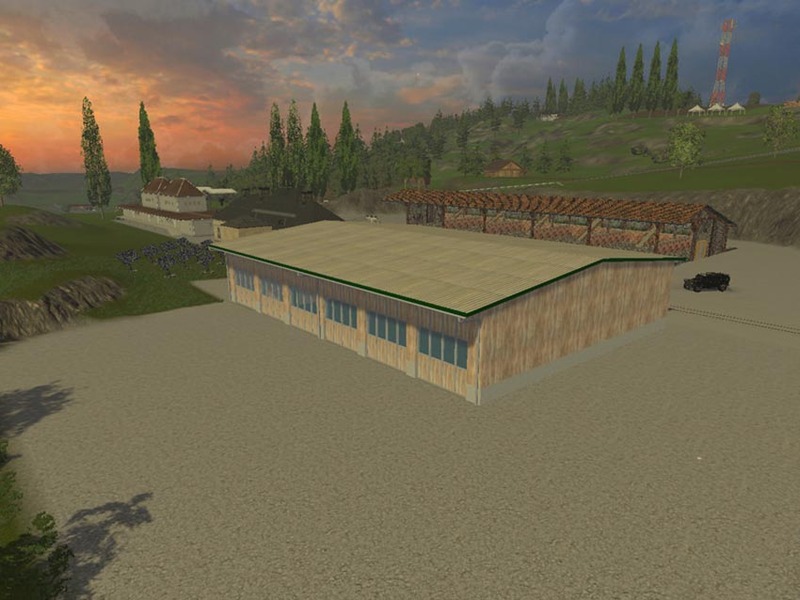 Also in the cowshed of WaterMod of Marhu was installed. There are also a Keilsilo and 2 new warehouses to insinuate machines. Direction Garden Center is now the slurry manure sales. Next above which there is the large Aral Roost.